Curly in the City: Fall already? 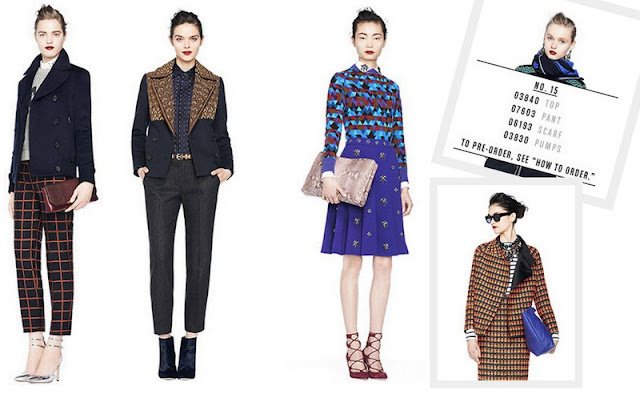 Yesterday morning I got an email form J.Crew, I normally love those! I mean I loved this one, but I definitely had to do a double take - Fall?! Schu-cka-WHAT?! We have barely had many 'real' summer days up here! I mean I don't have any sort of tan yet! But droolllllll. I mean I shared a few of these look back after fashion week's presentation. So glad to see they are really truly coming out! Now I am not letting myself even think about pre-ordering any of these. But lordy oh lord, I sure want to for a few pieces! So in love with both the ladies and the gents! (My guy picks, are ones I can totally see my Hubs rocking and hope he does!) The starred one will be mine, no question - Like fancy PJ's for work?!!! SOLD! I love this, but I can't. I can't even begin to think about wearing layers again! It's only been hot enough to go without a jacket for a few weeks! ***If you live in Chicago, come see me at the Barre this weekend - teaching Sunday at 10:30am at the Gold Coast location! 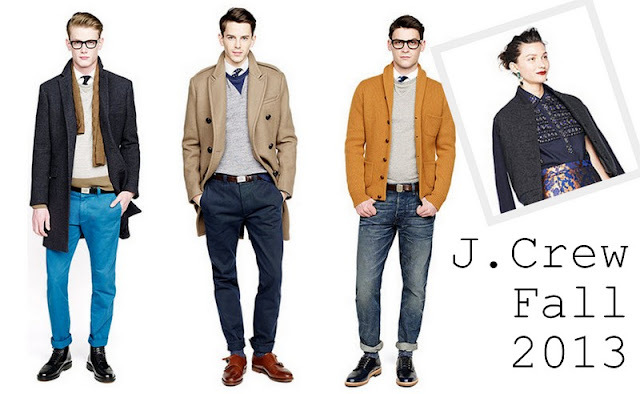 J Crew killed it with their fall presentation. It does seem too early for fall, considering our summer is JUST starting, but... these looks are BEAUTIES! 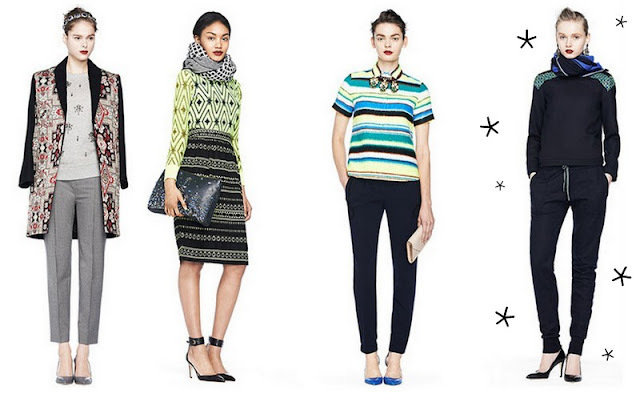 Bravo, JCrew! I always love their stunning fall collections -- so pretty.